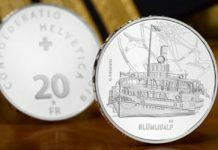 Even with premiums of $2.50 to $4 an ounce above spot, government-issued bullion coins such as the American Eagle, Canadian Maple Leaf, Austrian Philharmonic and Mexican Libertad are extremely popular among modern silver investors. Cost-conscious shoppers tend to go for circulated pre-1965 U.S. dimes, quarters and half dollars at a bit above spot, and privately minted one-ounce bars and rounds are also steady sellers. Is there another option for the silver enthusiast who wants to add the some history plus a bit of the “cool” factor to buying bullion? 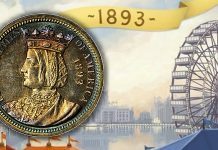 Although they have ceded part of the market to modern bullion products, circulated common-date Morgan and Peace dollars retain a decent share of the hard money audience. Many newer investors prefers Eagles and similar product because of the ease in calculating the value of coin that weighs exactly an ounce. Newly struck Morgan and Peace dollars contain .7736 ounce of silver, but the odd weight doesn’t deter those who view the old cartwheel as the ultimate in honest money. 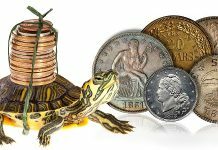 Aside from condition, there are two categories to consider when buying “circ” dollars as bullion. 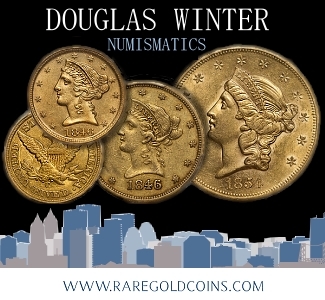 Common Morgans struck from 1878 to 1904 bring a few dollars more per coin than 1921-dated Morgans and Peace dollars. 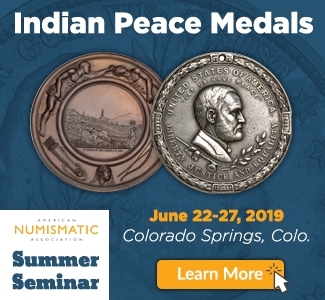 Cost-conscious shoppers who opt for Peace dollars will usually end up with 1922 to 1925-dated coins. 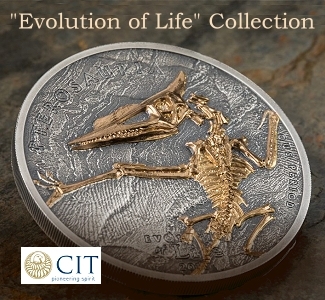 Collector coins are treated with more care than silver dollars sold as a bullion investment. 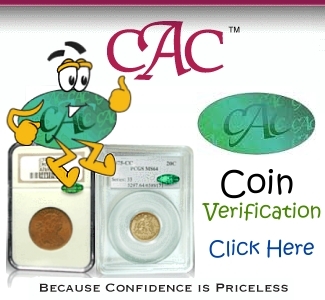 Buyers are usually handed a bucket or box containing “used” coins in varying degrees of attractiveness. 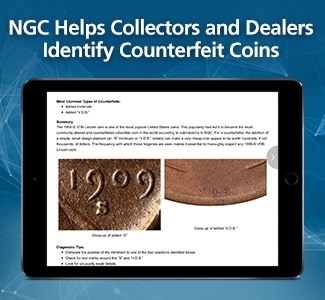 Dealers who handle large numbers of circ dollars may sort their inventory into groups ranging from abused and low-grade “slicks” to eye-appealing pieces in Extra Fine condition. 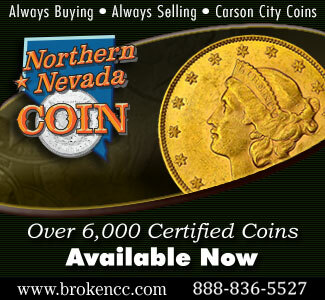 In most cases, the dollar buckets found at coin shops and shows contain coins ranging from Good to Very Fine. 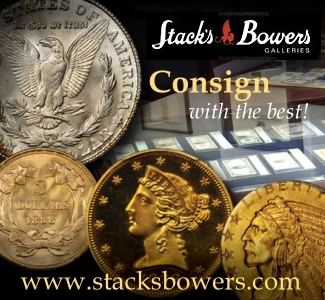 Along with being a proven way to accumulate precious metal, sorting through loose lots of silver dollars can turn a hard money investor into a collector. 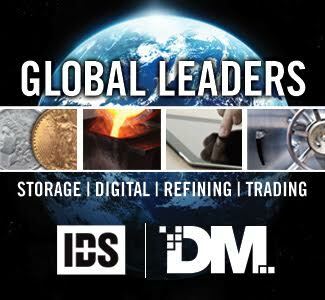 This segment of the bullion business extends far beyond traditional coin retailers. 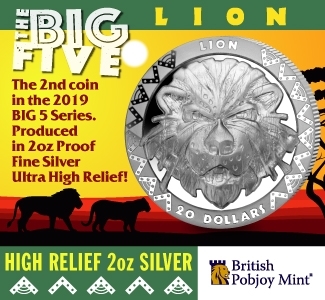 Add an interesting story, some creative copywriting or outright hype, and circ dollars can become the stuff of mass-market sales campaigns aimed at the general public which has little or no knowledge of collectible coins. There’s one problem with buying circ dollars from a smooth-talking salesman or the colorful flyer that comes with a credit card statement. 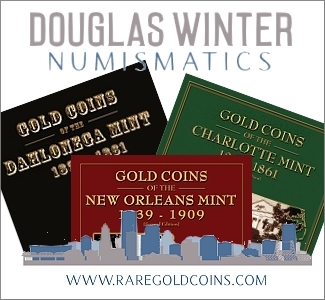 You’re going to pay more – sometimes much more – than prices charged by a reputable professional numismatist. Fluctuations in premiums and prices often depend on how many “promotions” may be running at any given moment, as the larger firms can move tens of thousands of coins in a short time. 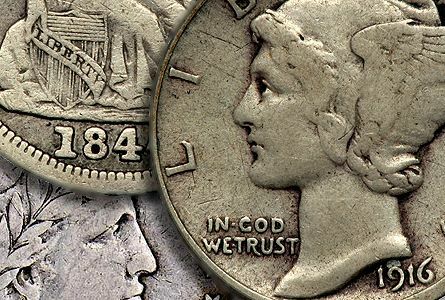 Even the common as dirt 1921 Morgan dollar was once driven to unprecedented premiums by a promotion focused on that year, and there is often a new flavor of the month. 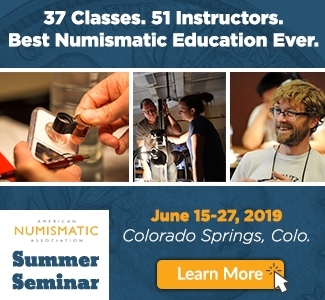 Wayne Miller of Helena, Montana has a long-standing reputation as a silver dollar expert, which makes his thoughts on these classic coins as bullion worth considering. Montana was among the five states where silver dollars were preferred over the $1 bill, and many of Miler’s customers remember those days. 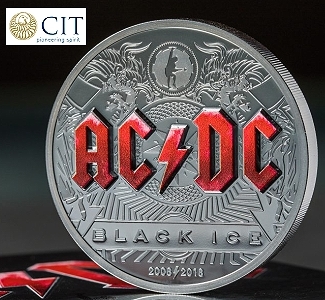 Anyone who accumulated circ dollars at face value over dimes, quarters and half dollars came out ahead, as the cartwheels contain more silver carry a higher premium above melt than smaller coinage. 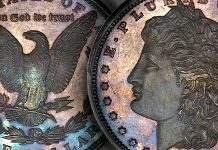 Even with unpredictable prices due to demand from outside traditional hobby circles, lower-grade Morgan and Peace dollars don’t sit around for long at coin shops. 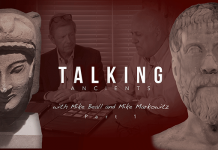 No surprise there… Silver has been a consistent storehouse of value for several millenia. It’s a good way to protect your assets against any financial chaos that might occur. This is especially important in today’s political climate. 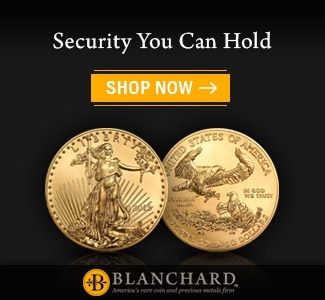 You can visit http://www.martiallawusa.com/wp/?p=54 for an article worth reading if you’re thinking of investing in silver, either for protection or profit. 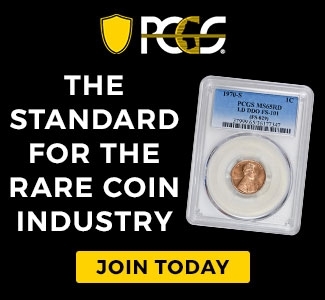 I’m surprised to hear they’re recommending eagles over the 90% coins. I’d think the collectible value of the 90% coins would be a better hedge against a decline in silver prices. There will come a day when those Morgans and Peace Dollars will prove to be a very wise investment. Want to leave your grandchildren something that will probably demand a higher premium than just its silver? Go buy 1000 or 2 while they are still around!!! 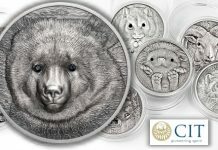 So they are saying that premiums on circ silver dollars are high right now but they are still a good investment? Excuse me, but usually you want to buy investments that have a very LOW premium. 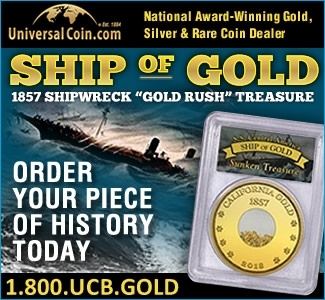 I’m sorry but this whole article is just an advertisement to try and sell more circ silver dollars. The “expert” even told people that he is steering investors away from silver dollars and toward silver eagles. Circ. silver dollars have NO numismatic value whatsoever. If the shtf, they will be worth no more than their silver content. If you like circ. silver dollars then by all means, buy them. But don’t expect them to be any better of an investment over other forms of silver. You are paying a pretty hefty premium for them now so you will have to recoup that premium when you sell. Do I own circ. silver dollars? Yes. Did I pay a decent premium for them back when silver was $10 an ounce? Sort of. But today my silver dollars have not appreciated any more than what my standard silver bullion or junk silver has appreciated. In fact, due to the premium, they have appreciated less. I’ll let you keep believing that…I forgot you were a coin expert. By all means leave the silver dollars for the REAL collectors and investors. Research the value of an 1894 Morgan dollar and tell me if you still believe that. 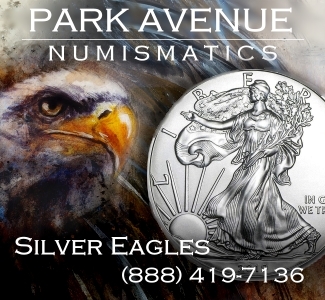 I understand both point of views about 90% silver and American silver eagles. As a collector for over 15 years and always open to more education on collecting, my preference is to collect mid level to lower affordable MS grade Morgan’s and Peace Dollars. 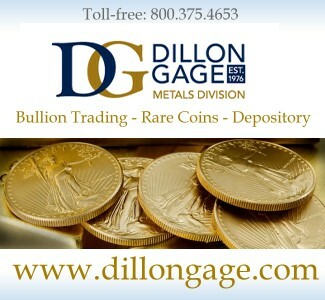 I also stack silver and gold bullion for as little as over spot as possible. Never pay higher premiums for common silver. 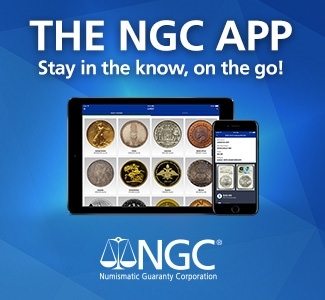 If you want key dates buy graded coins from Ngc & PCGS in what ever your budget allows. Never feel pressured to spend hefty sums for something if you can’t afford it. Buy and collect what makes you happy and your investment will pay dividends down the road. Somebody will always be in the same financial spot as you are when you made your purchases. They will be looking for a great set at a affordable price that will surely be a profit for you. Enjoy your collection.